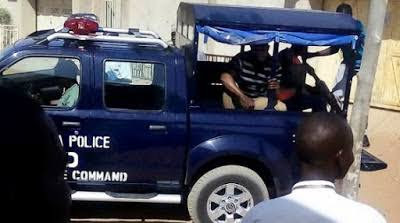 The police in Enugu State have begun investigation into the alleged beheading of a woman, Susana Enejere, by a man at Ugbene Ajima in Uzo-Uwani Local Government. Police spokesman Ebere Amaraizu, in a statement in Enugu yesterday, said the killing occurred on Monday. Amaraizu said law enforcement agents got the information and intensified a search in the early hours of the following day. He said based on intelligence information, a man from Ugwuoda village in the nearby Nimbo community was arrested in connection with the incident. According to Amaraizu, following his arrest, the suspect took operatives to the place where he beheaded the victim. “The headless body and the severed head have been recovered and taken to a mortuary. “The suspect is helping us in our investigations,’’ he said.